Health and medicine has come a long a long way in the past few decades to such an extent that doctors can now perform a variety of bizarre and life-saving surgical procedures that wouldn’t have been previously possible. State-of-the-art equipment and new techniques mean that surgeons can employ all types of strange methods to fix problems within the human body and this article will look at some of the weirdest that have ever been carried out. Bear in mind that this only includes surgery performed for health reasons, not plastic surgery procedures that were done for cosmetic purposes. 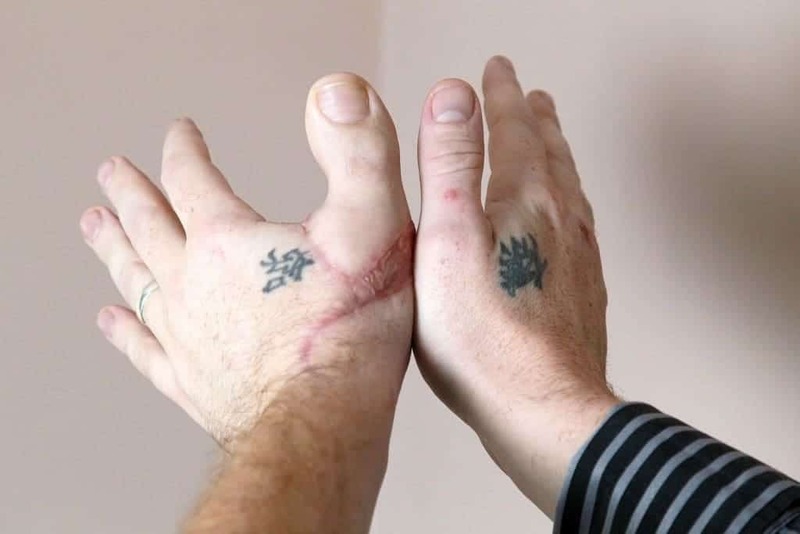 When doctors were unable to attach the thumb of Irishman James Byrne back onto his hand following an accident with a saw, they took the drastic step of removing the big toe from his left foot to replace it. Byrne would need a fully working hand to continue in his job and this was the only course of action that the surgeons could see. Fortunately, the operation was a success and those involved were even able to change the appearance of the toe so it looked more like a thumb. 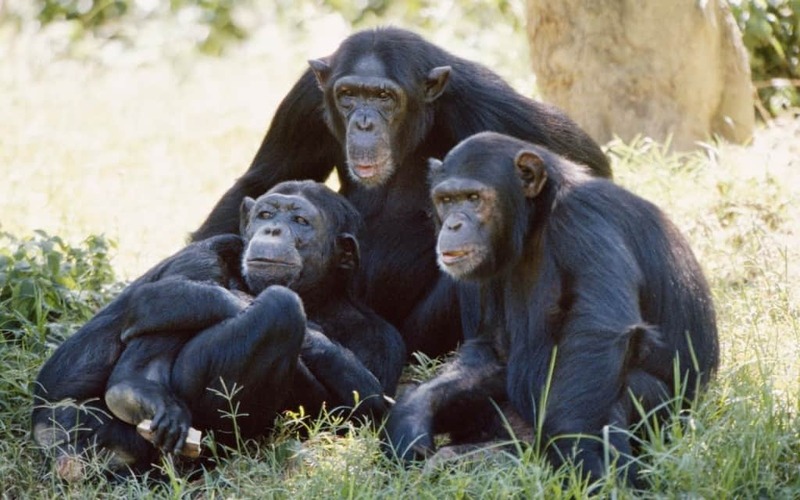 Russian surgeon Serge Abrahamovitch Voronoff carried out thousands of specialist procedures during his lifetime that involved transplanting testicles from chimpanzees and baboons into male humans. The method included taking the testes of the animal while it was anesthetized and then attaching thin slices onto the sexual organs of a person, in the hopes that it would improve their mental faculties and sexual prowess. 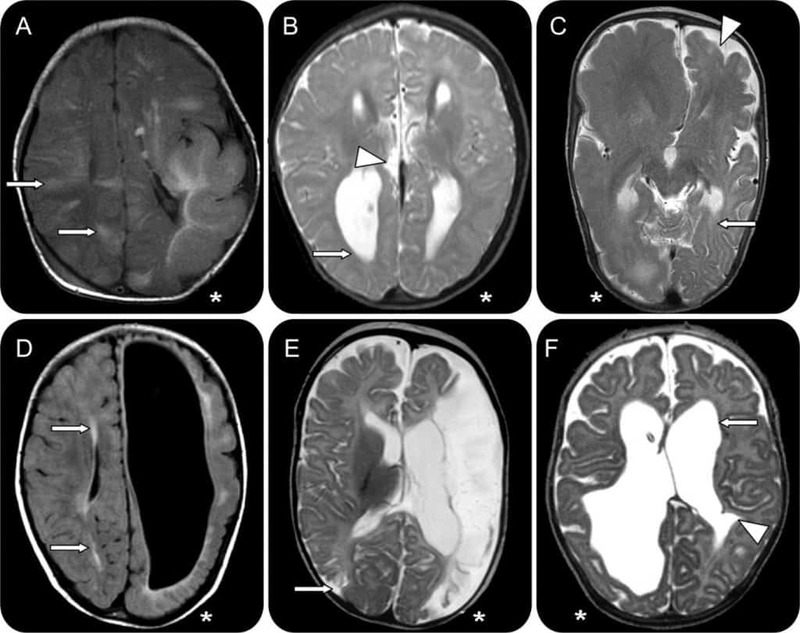 For obvious reasons, hemispherectomy is an incredibly rare type of surgery that sees half the brain removed from a person. It is generally used to treat extreme forms of epilepsy or other seizure disorders that have not responded to traditional medication. There are some side-effects though, including partial paralysis and sight problems, though neurons from the other side of the brain will often form new connections and take on many of the tasks from the removed part of the brain. 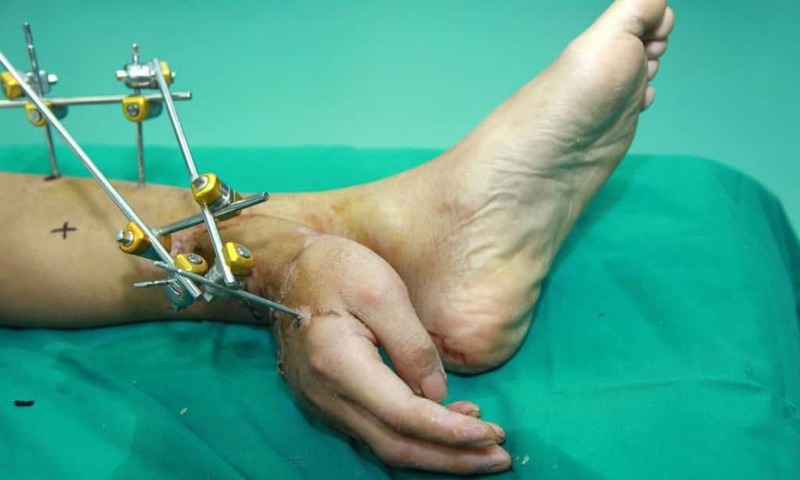 Although it might sound bizarre, doctors in China have carried out a procedure that involves transplanting an arm onto a person’s leg several times. The aim is to keep the hand alive by hooking it up to the body’s circulation in times when it can’t be immediately reattached to the arm because of severe injuries. As soon as the arm is healed, they can then remove the hand and put it back in the right place, with the person often regaining full use of the limb. 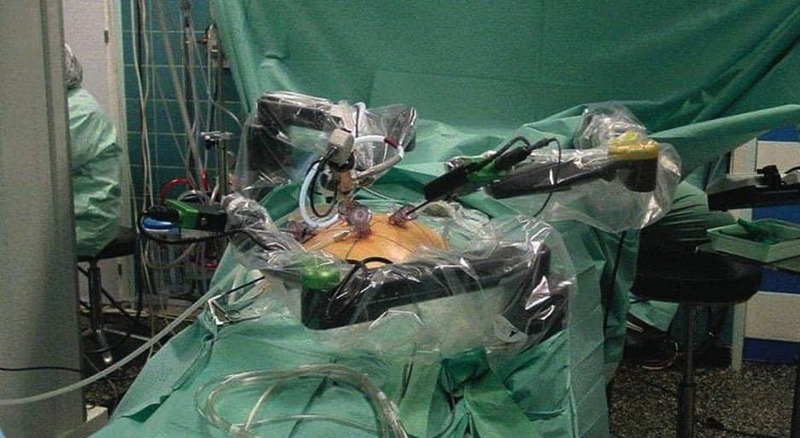 The Lindbergh Operation is not unique in that it was a strange surgical procedure but more because it was the first ever operation completed entirely by robots. Doctors in New York were able to control the machines in France, carrying out a 45-minute procedure to remove a patient’s gall bladder. 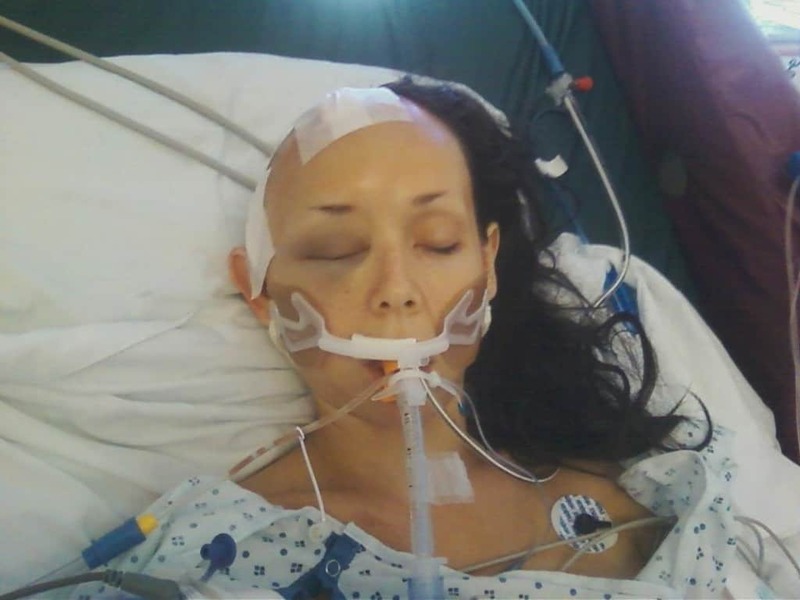 After falling from a boat while on a fishing trip, Jamie Hilton suffered a severe brain injury that caused immense swelling. The only course of action for the surgeons operating on the former beauty queen was to remove part of her skull in order to reduce the pressure, though they didn’t want to simply discard the skull as they might be able to reattach it later. They instead inserted the 25% of removed skull inter her abdomen for four months and then carried out a procedure to put the skull back in its correct place. Tyson Smith was in desperate need of a heart transplant but he wouldn’t survive the surgery as his lungs were too badly damaged. 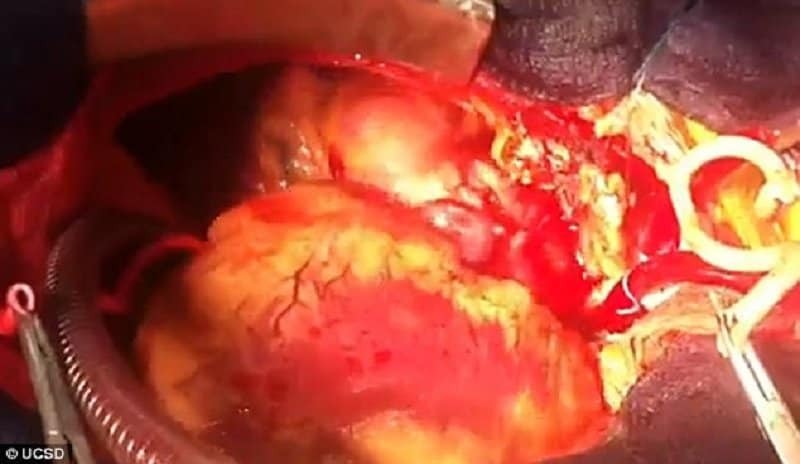 Luckily for him, his surgeons came up with a novel approach to solving the problem, choosing to simply insert the donated heart alongside his original organ. 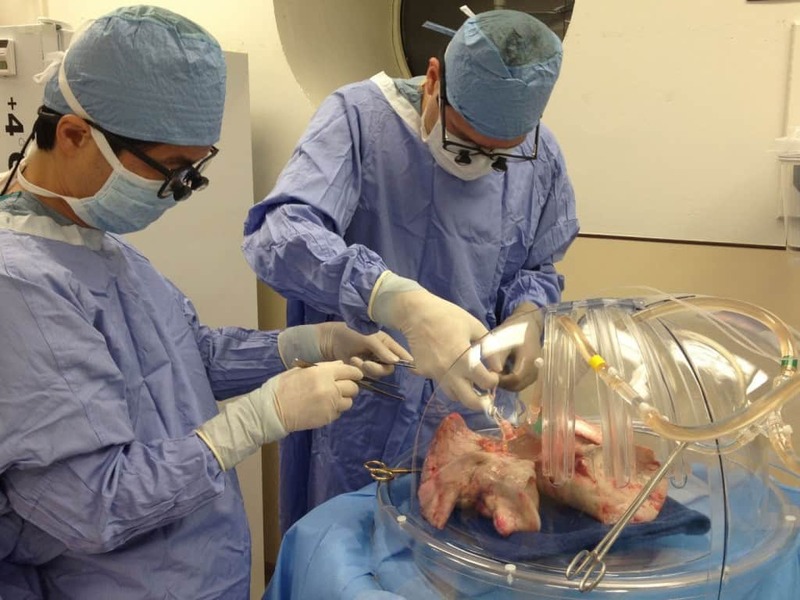 It was a risky procedure as previous tests had only been successful with rats, though it turned out that the surgery went off without a hitch. When Wang Yongjun trapped his finger in a circular saw, he damaged it so badly that surgeons believed that the only thing they could do was to amputate the digit as it would not be able to circulate any blood. Another medical professional saw things differently though, suggesting that the finger could be attached to the stomach which would provide the circulation needed for repair. It worked perfectly, with the muscle and tissue fully growing around the bone. Commonly known as tooth-in-eye surgery, Osteo-odonto-keratoprosthesis involves taking a tooth from the mouth and fashioning it into a working eye. It was pioneered by Professor Benedetto Strampelli and sees the tooth being removed, drilled with a hole and fitted with optics before it is placed in the cheek to grow the necessary parts. 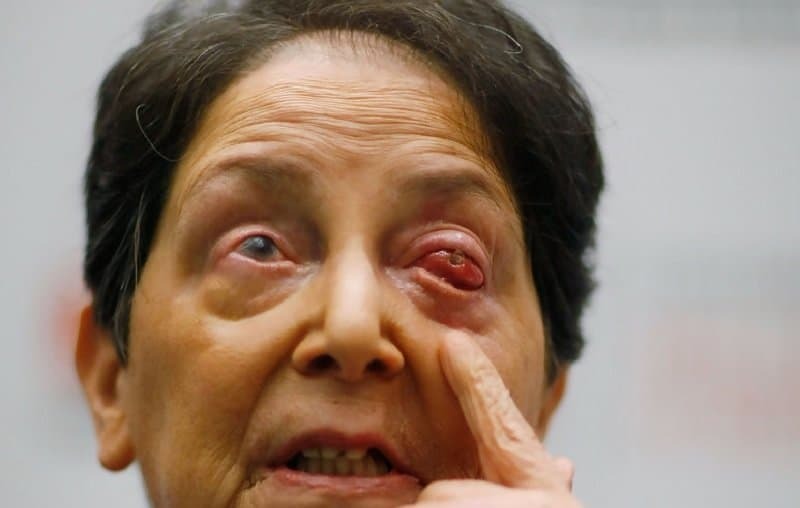 Around four months later, surgeons remove it from the cheek and implant it into the eye, giving the patient almost perfect sight once again.